Character choice means everything in a fighting game. It’s about the moves that your character has. The strengths and weaknesses they have. Their look. Their back story. All of this ends up being a reflection of you and how you like to play any given fighting game. For the fighting games I play, this very much applies to me. Characters that I use need to look cool and fit my play style. If they don’t fit both, I have a hard time being effective with them or finding the motivation to get better. 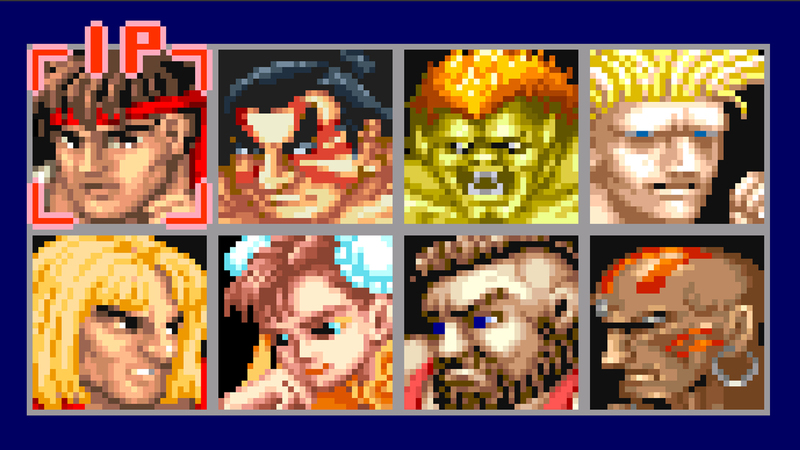 As such, here’s my five favourite fighting game characters!